Environmental Life Cycle Assessment (LCA) is the best way to tangibly measure the environmental impact of our work. 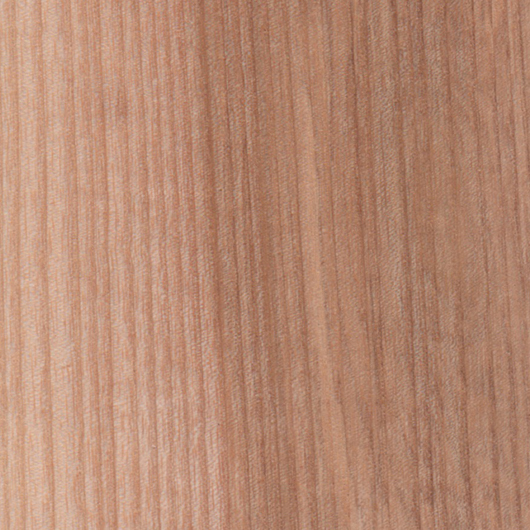 Through this assessment, we can give Sebastian Cox products a carbon value, as well as dimensions and a price. 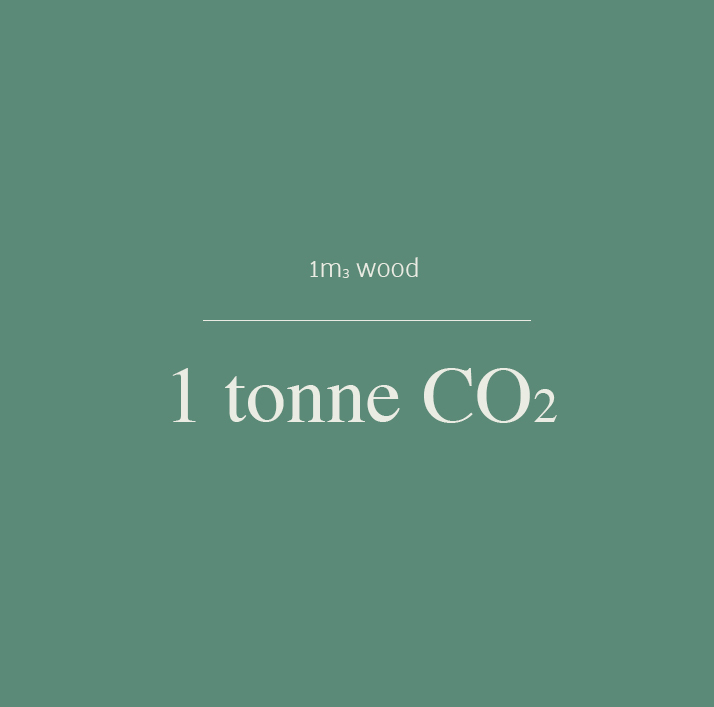 To calculate the overall impact of what we do, we measure the amount of carbon dioxide (CO2) emitted when we design and make something, including fuel for transporting material to the workshop, electricity for our machinery and even our daily tea breaks, among other things. Conversely, we then go on to calculate the amount of CO2 absorbed by the trees we use, taken out of the atmosphere and stored in the piece that we have made. Our calculations are for cradle-to-gate life cycle. We do not include the CO2 emitted by delivery, as that can be so variable from one product delivery to the next. You can see our workings out in full, here. We're not scientists, and these aren't scientifically verified results. We're marking our own homework, but we're inviting you to mark it with us. In exchange, we'll share the things we've learned with you. You can read more about our facts, figures and see (or even use) our workings out here. Sharing this information is important so we welcome your comments, questions, feedback, and even scrutiny of this growing database. We believe in contributing to this important conversation and helping to make LCA as open source as possible.